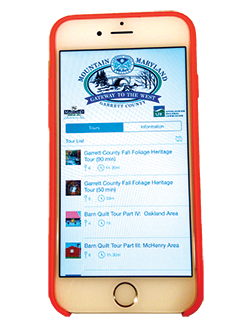 Download a free mobile app to discover heritage tours that will take you on a step-by-step journey around our county.  Explore historic sites, state parks, trails, fall foliage, barn quilts and so much more! Search Garrett Heritage in the Google Play Store or iTunes App Store to locate and download today. 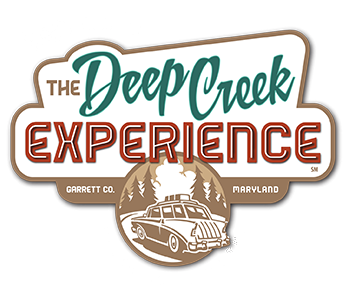 Click to learn more about our heritage and the Mountain Maryland Gateway to the West Heritage Area.